THE SPOTTED HARE: Love of antiques . . .
Love of antiques . . .
Do you enjoy antiques as much as I do? I love knowing that something has a history, a past and a soul from the life it lived before. To me living amongst antiques creates a sense of peace and tranquility. The patina of our furniture is warm and worn and the smaller collections lend constant inspiration for my work. On December 2nd. 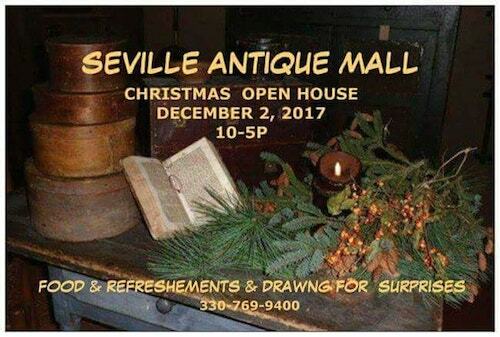 Seville Antique Mall will host it's Christmas Open House. Each fantastic dealer is packing their booth with the best, just for you! ** Rebekah L. Smith and I are honored to be setting up a small display of our handcrafted wares amongst these fine dealers. 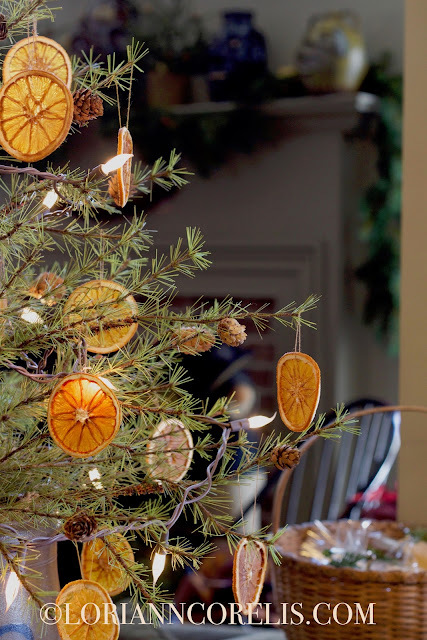 Come join us for festive fun! I would love to go, have a good time!